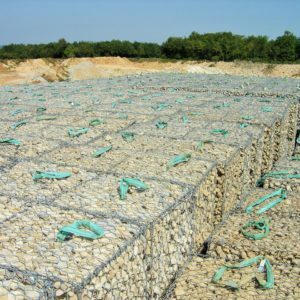 Maccaferri gabion baskets are made from high quality steel wire, which is heavily galvanised to provide long term corrosion protection. 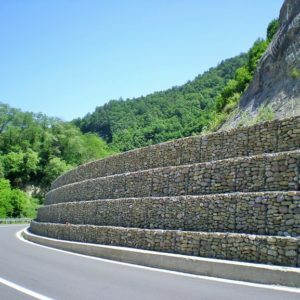 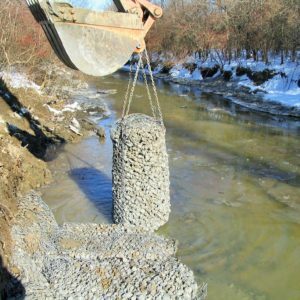 Click on the button to download our case histories using gabion solutions. 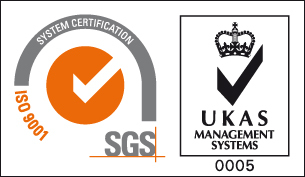 Our vision of the relationship with clients encompasses much more than what transpires between sellers and customers.